Former NSGA unit at Terceira Isl (Azores); Activated at Vila Nova and 1954 moved to Agualva (NCU 42). Designated as NSGA in 1958. Relocated at US airbase Lajes Field and reassigned NSA/Echelon 1994. Current status: ops. 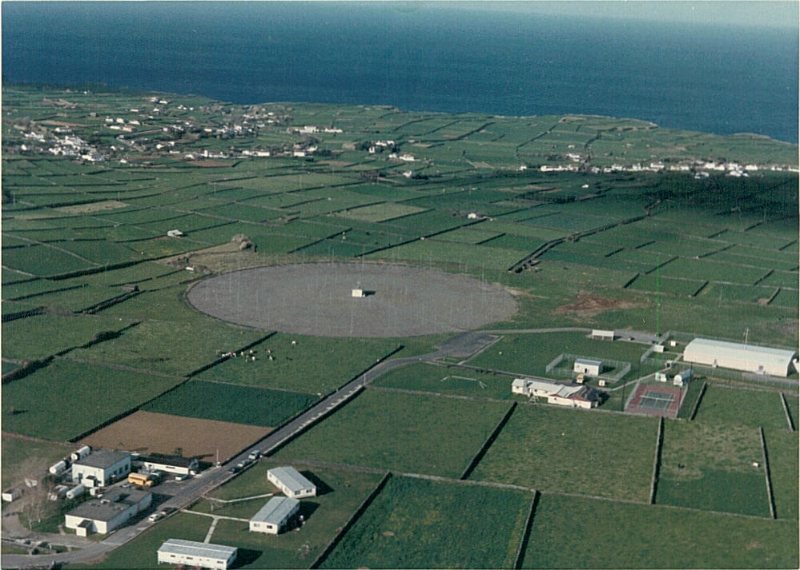 Lajes Field also hosts one of the 14 wordlwide SCOPE strategic / tactical C2 communications facilities. Check United States Offutt for further info about the SCOPE system.